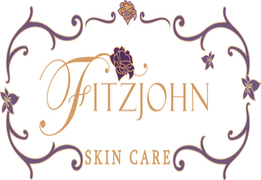 Fitzjohn Skin Care Creates Glamorous And Effective Plant-Based Skin Care That You Would Love To See On Your Bathroom Shelf.I was inspired to create my own line of natural skin care products after having.. 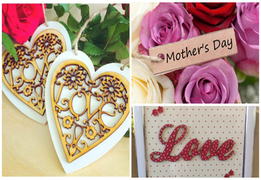 Need A Valentine's Gift Or An Idea For Mother's Day? Then We Have The Answer Here At Stall & Craft Collective. We have a wonderful selection of diverse and unique items just waiting for you to browse for Valentine’s Day & Mother’s Day. 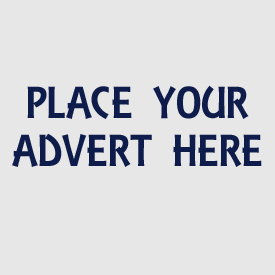 All available to purchase now using PayPal and all major credit..